Geotextile Fabric TDP115 is a strong, nonwoven, flexible geotextile made from polypropylene fibres. It is designed to allow water through whilst separating and stabilising construction layers. 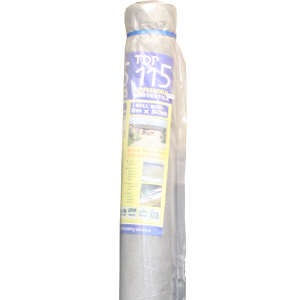 For ground drains TDP115 is used as a filter membrane, helping to prevent soil or sand from clogging drainage stone. Geotextile Fabric TDP115 is easy to cut. 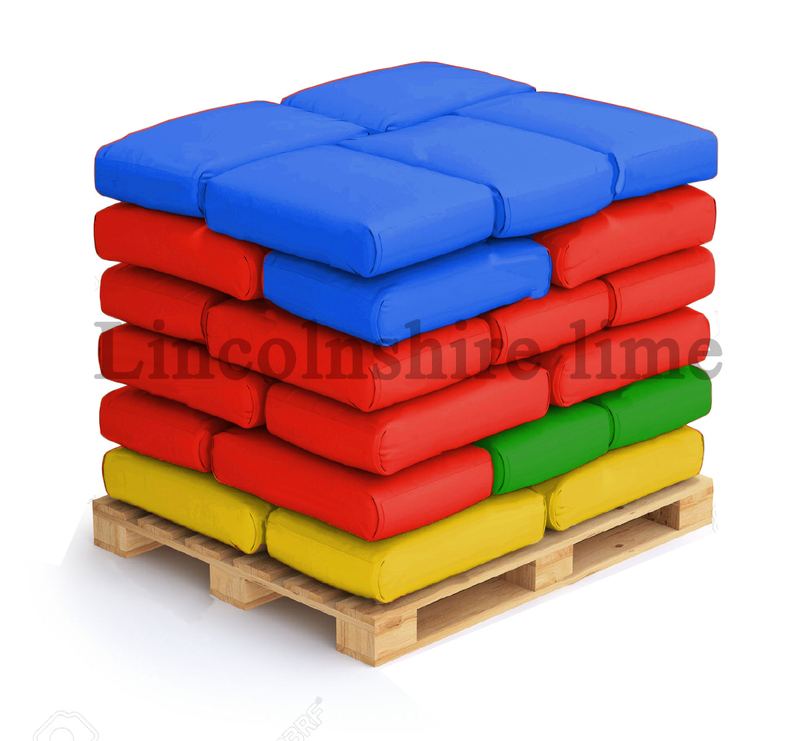 Overlap by 30cm (12") if required. When preparing the ground for laying, remove all large stones and other material which may damage the fabric and level the area to remove any undulations and ruts. Stubborn weeds such as thistles and docks should be treated with a strong weed killer. When selecting the aggregate use chippings, gravel, pebbles, crushed stone etc. Make sure that the mix consists of varying sizes of stone including small material that can be compacted to give a stable surface. To provide support for vehicles the depth of aggregate should be between 30 - 40cm (12 - 16" ) after compaction. To protect Geotextile Fabric TDP115 whilst laying, place the aggregate on the material and spread to a depth that will allow for compaction. Avoid using the surface for access until aggregate is compacted.